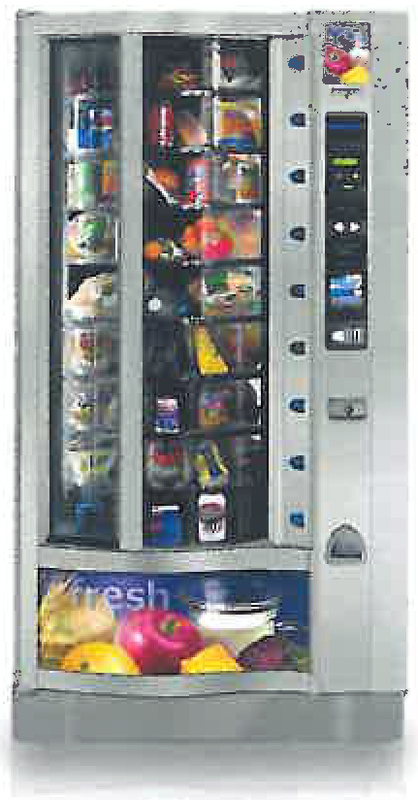 Choice Nutritional Foods operates our vending machines across the Windsor/Essex region. 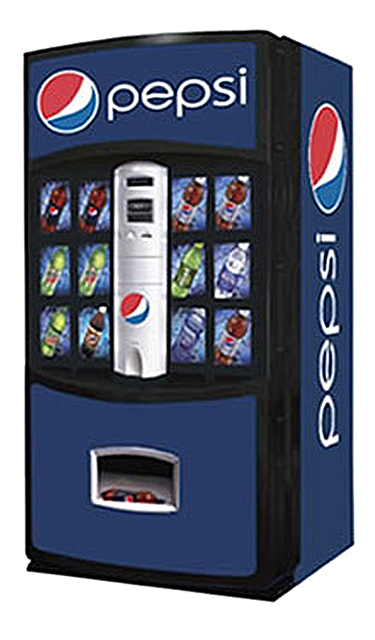 We are one of the largest locally-owned and operated vending companies in the Windsor area. Give us a call today. 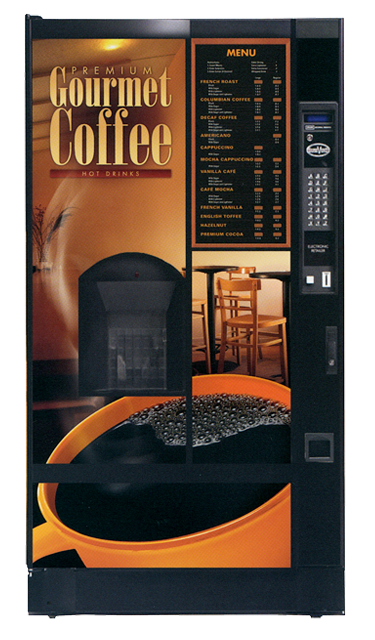 Our goal is to stock your machine with items that your employees want! To better serve you, we conduct a pre-installation survey before a machine is ever placed in your workplace. This allows our staff to gauge the demographics of your environment in order to better meet the needs of your employees. And that’s not all—our prices are extremely competitive too, offering great value for your employees, customers and visitors. 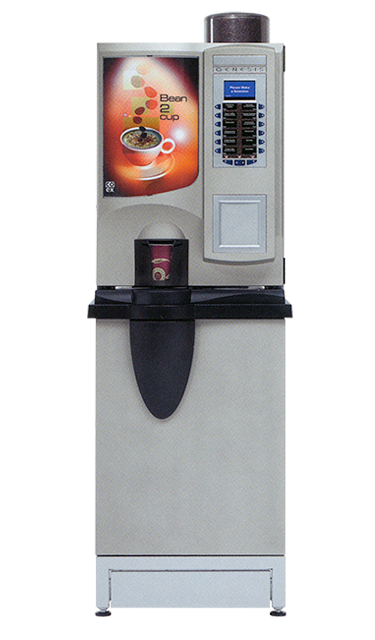 View our complete list of vending machine products. Now you can enjoy healthy snacks, beverages and foods like never before! 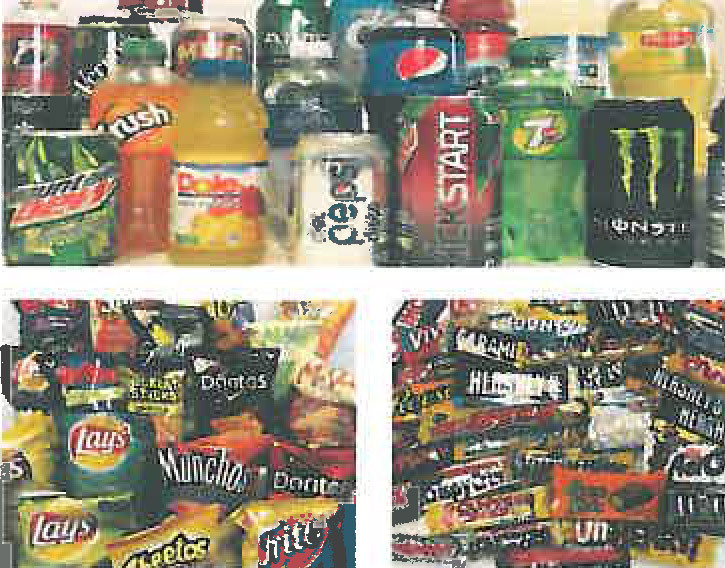 Executive Class Food offers a wide variety of delicious and healthy snacks and beverages including trail mixes, baked chips, fruit bars, granola bars, juices, vitamin waters, teas and water bottles. 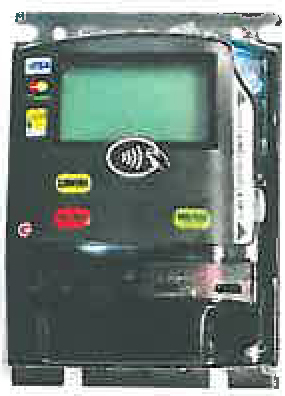 Our machines accept coin and cash up to $20 bills. We now have machines that accept credit card, debit card and Apple pay. 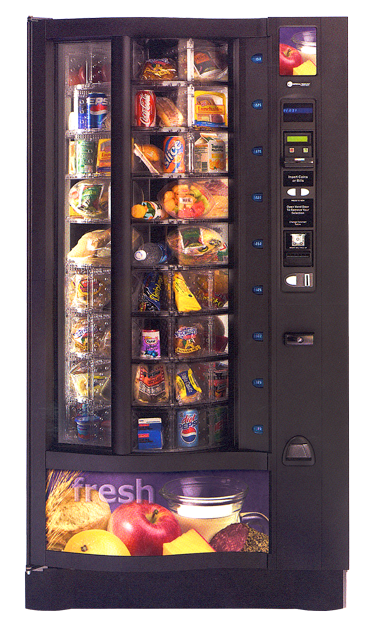 At Executive Class Food, our vending machines have the snacks you’re craving most. We have a huge variety of chips, cookies, chocolate bars, trail mix, pastries, popcorn and assorted food bars. Whether you’re looking for a healthier alternative or a traditional favourite, you’ll find what you’re looking for in our machines. 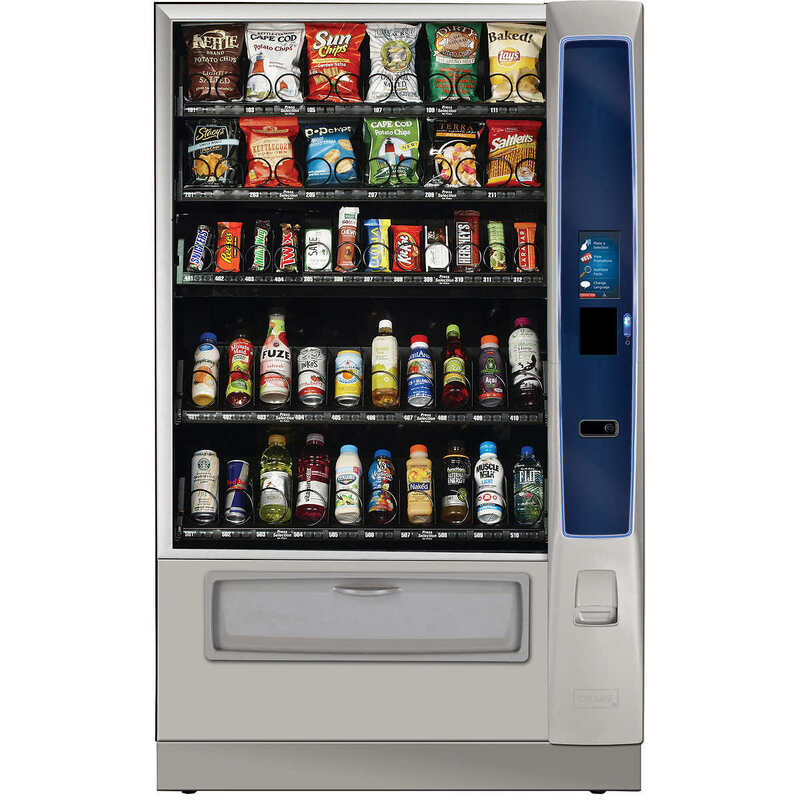 Our food machines carry a wide variety of fresh sandwiches, lunch and dinner staples, and healthy choices such as salads, fruit and yogurt, all competitively priced to suit our individual customers’ needs and budget. 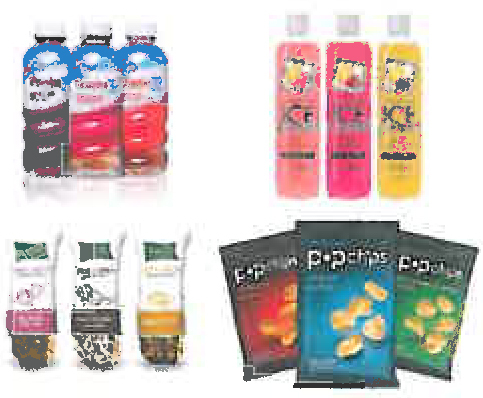 Whether your employees love classic pop, vitamin water, sports drinks and water, or are ready to try the newest brand name drinks on the market, we have you covered. 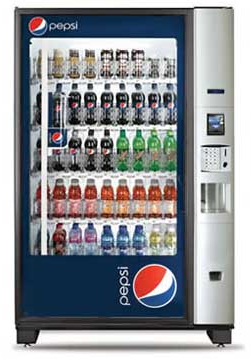 We are equipped with modern and reliable Pepsi machines including glass front models.